Pressure washers blast water in a forceful spray, which will remove dirt and grime quickly while using water efficiently. 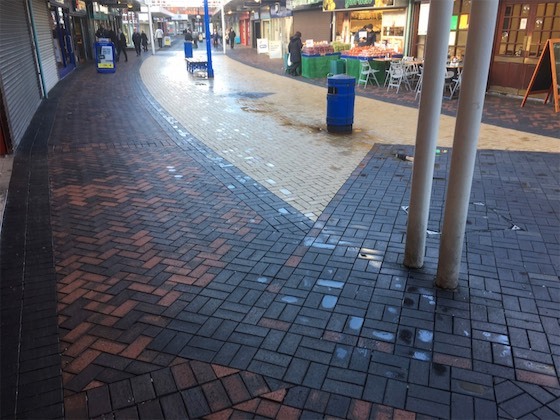 Care Property, Anchor’s innovative all services planned and reactive maintenance team are fully equipped with a jet wash water bowser system which enables them to effectively and efficiently deep clean outdoor areas, even where a water supply is not readily available. Although often delivered as a bolt on, periodic service to our existing contracts this service can also be delivered as a standalone one off deep clean or in conjunction with other periodic cleaning services. This client’s positive experience of this service resulted in him instructing us to develop and implement a comprehensive schedule of periodic washes throughout his centre, something that has really enabled us to drive cleaning standards upwards.